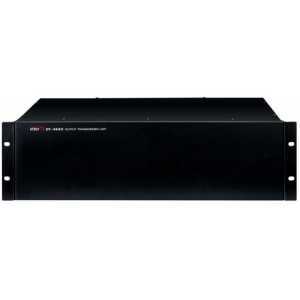 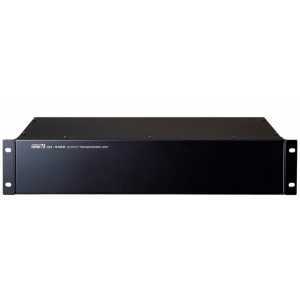 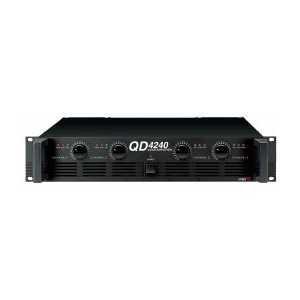 The InterM OT-4240 is a useful accessory for converting the 4 channel QD-4240 Amplifier to power 100v line Loudspeakers. 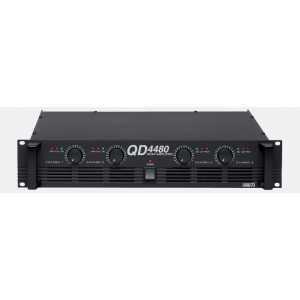 The InterM OT-4240 is a useful accessory for converting the 4 channel QD-4240 Amplifier to power 100v line Loudspeakers. The result is a 4 channel 100v line amplification system for installation within 19" racks, offering space-saving benefits for amplifier systems with multiple loudspeakers or zones with small quantities of speakers.